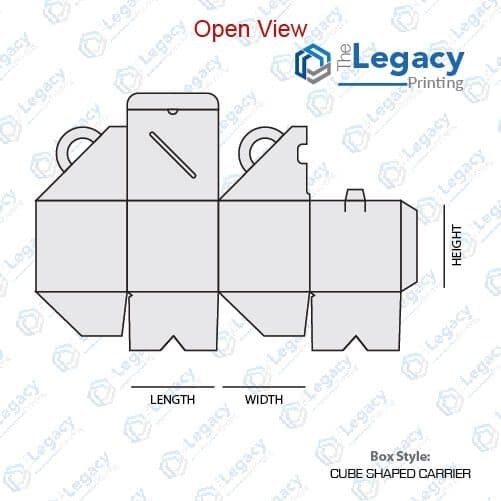 In case you’re seeking a versatile packaging solution that comes with a unique design and works with a wide range of products, our custom cube shaped carrier is the product you need. 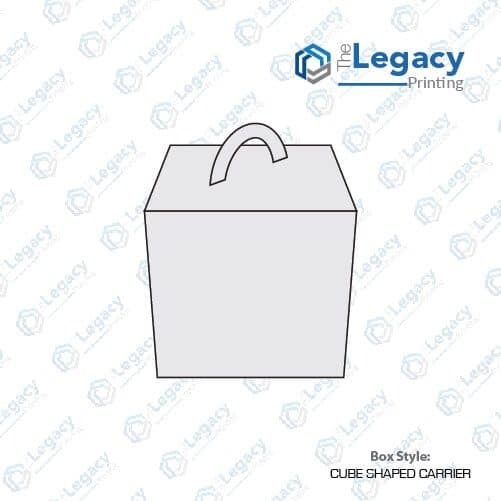 Our cube shaped carrier packaging is not just a durable and cost efficient solution but also looks great on retail shelves. 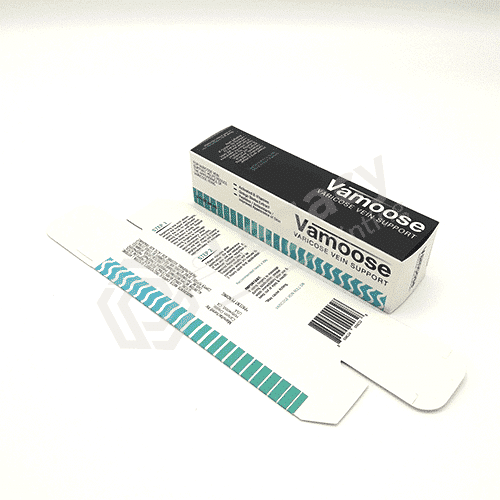 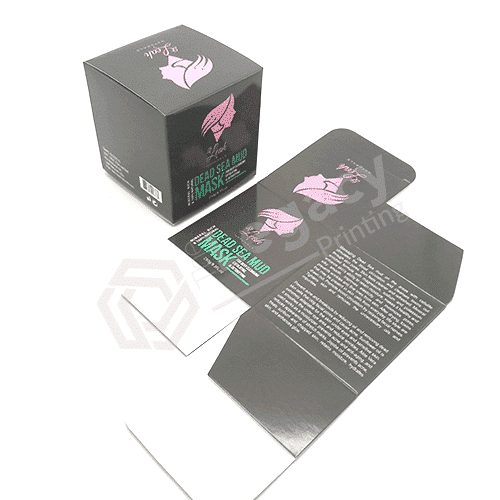 The cube shaped boxes are fully customizable as per your business preferences and packaging needs. 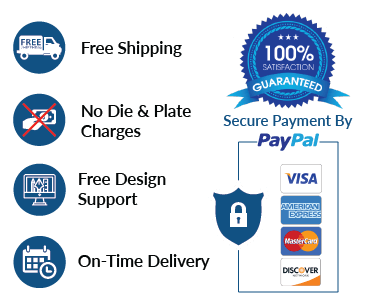 To place your order, chat live with one of our customer support representatives now.